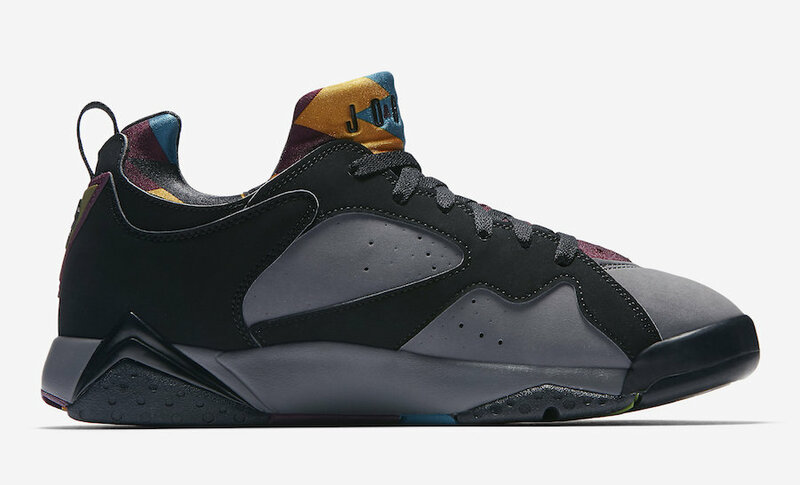 Jordan Brand sets to bring back the Air Jordan 7 Low in the upcoming months, starting this series of releases is the Bordeaux color way. 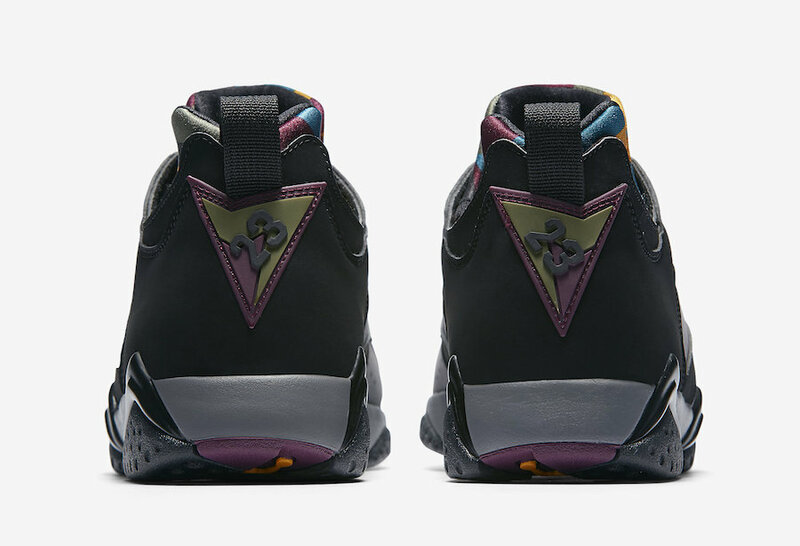 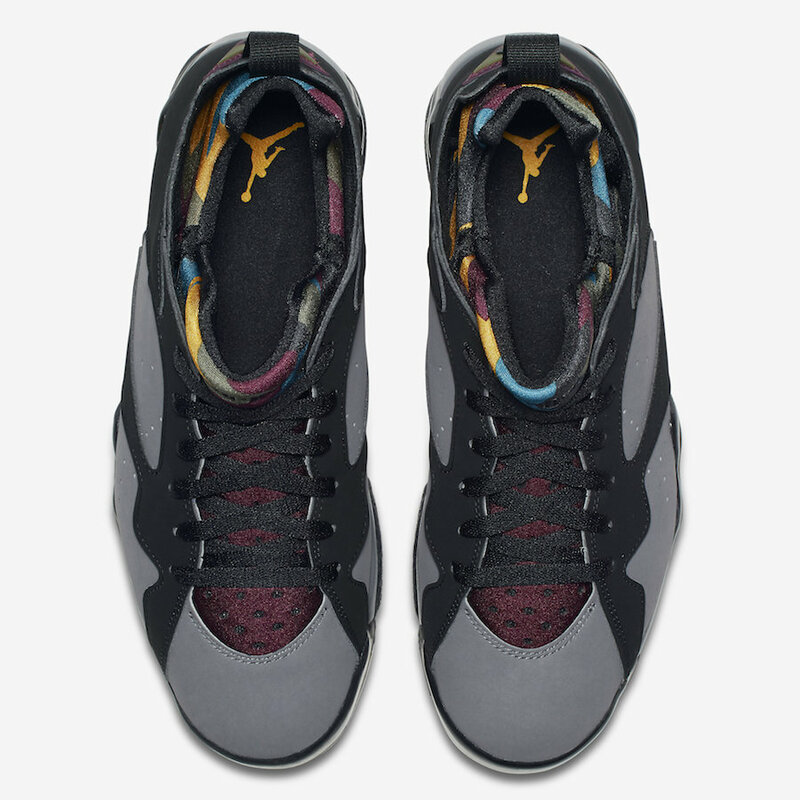 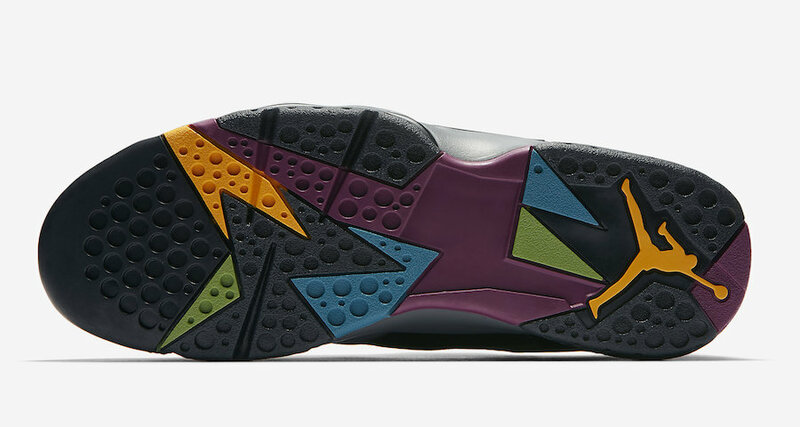 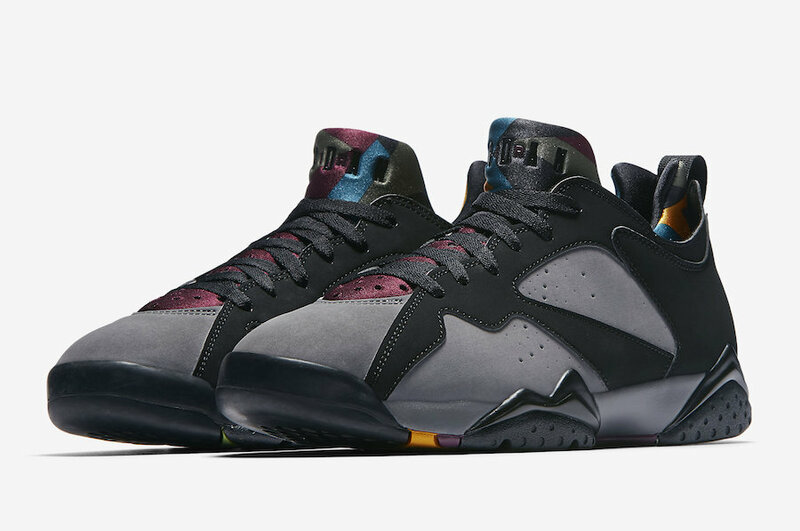 Similar to the OG Air Jordan 7, this low iteration follows the same color scheme with a Black and Grey upper, Multicolored accents on the tongue, inner neoprene sock, and outsole. 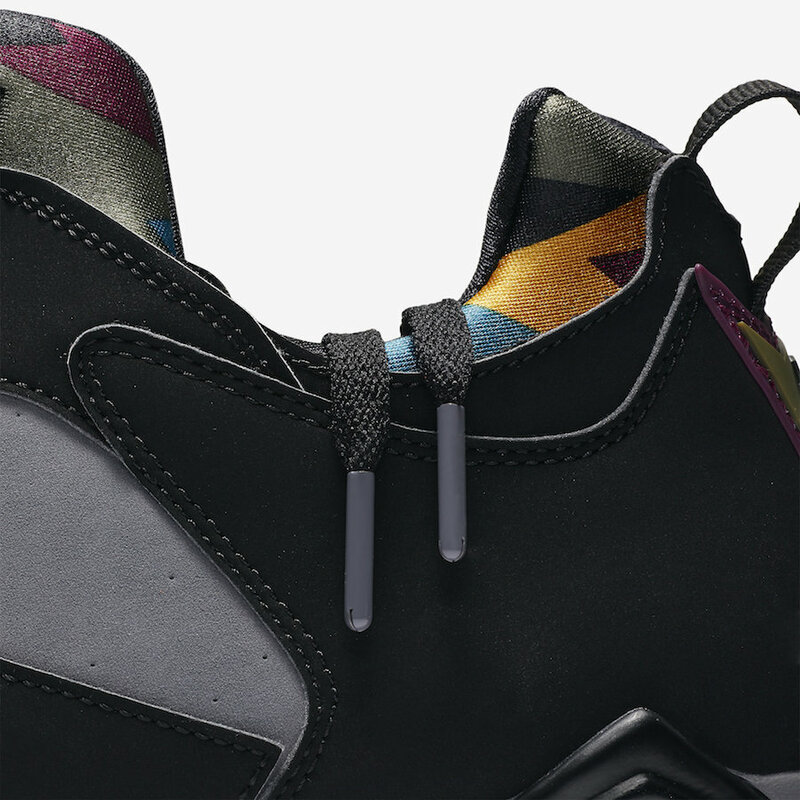 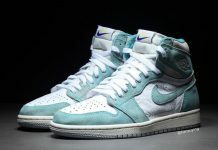 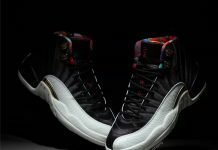 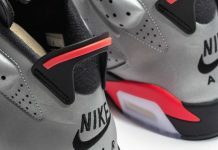 Completing this silhouette is the Jordan branding on the tongues and “23” badge on the heels. 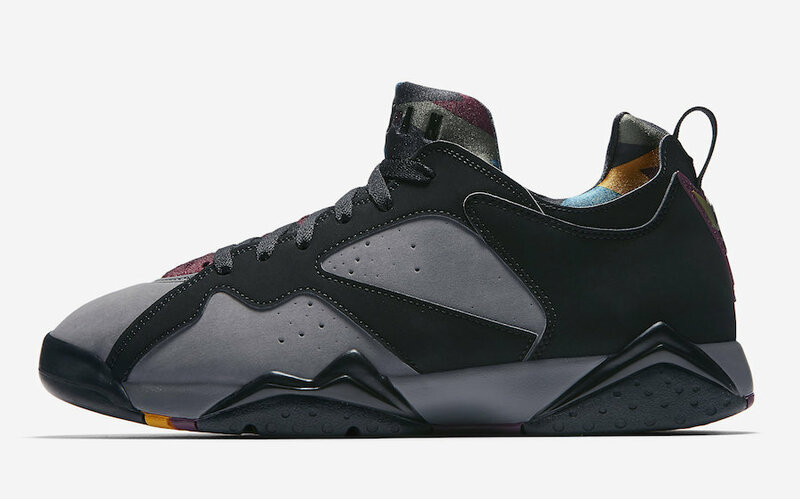 The Air Jordan 7 Low NRG “Bordeaux” is set to release this September at select Jordan Brand retailers and Nike.com with the retail price tag of $140 USD.